Lightpro Accessories There are 32 products. 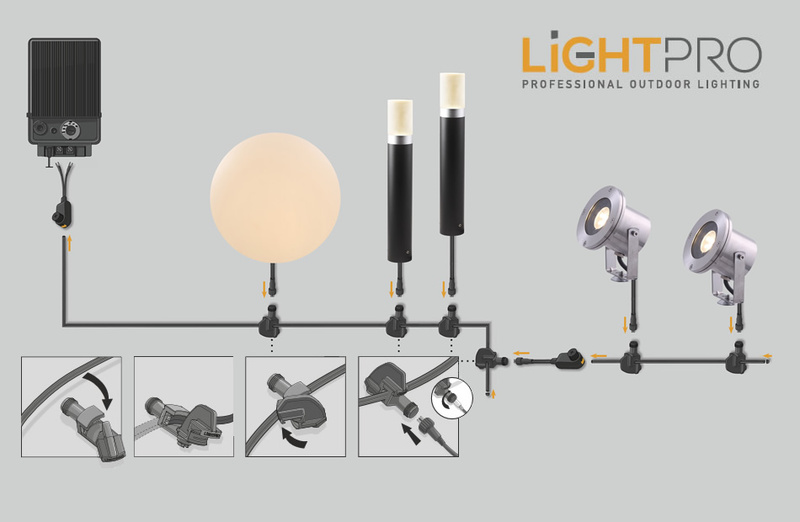 Lightpro accessories include everything you will need to complete your garden lighting design. 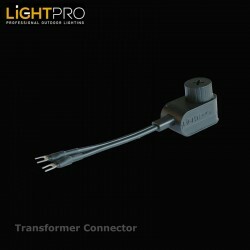 Remember every lighting plan need to have a transformer, mains cable as well as extension cables and of course the lights themselves. 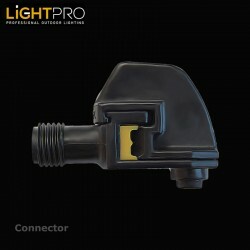 Everything uses the sames easy to use connectors. 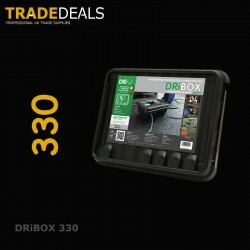 One of the great things about this system is it is incredibly easy to extend. 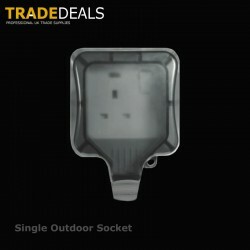 So if your budget is limited you can light different parts of your garden in sections rather paying to have the whole garden lit at one time. 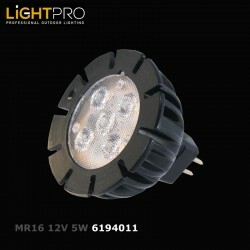 Just remember that the total watts for all of your lights has to be lower then the transformer wattage. 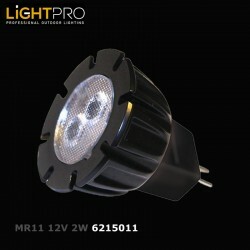 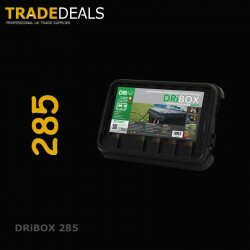 The 60W Lightpro transformer includes a timer and daylight sensor for the ultimate control of your lighting system. 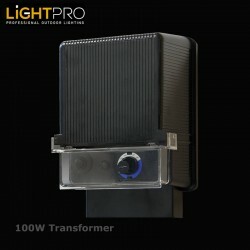 The 100W Lightpro transformer includes a timer and daylight sensor for the ultimate control of your lighting system. 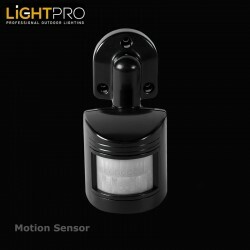 The Lightpro remote + receiver allows you to either controll your whole garden via remote or alternatively sections of your garden. 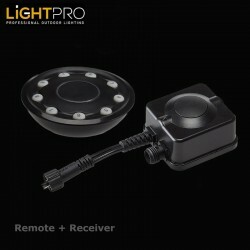 The remote has 9 channels allowing for 8 extra receivers (167A sold seperately) to be added. 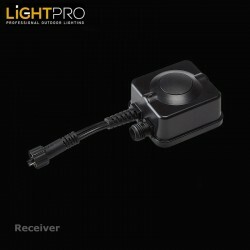 Extra receiver to be used with 166A Remote + Receiver. 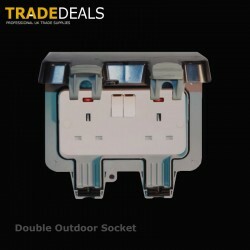 In total up to 9 receivers can be used. 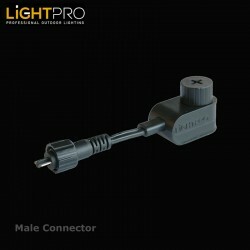 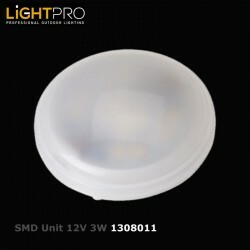 Lightpro male connector for use with the Lightpro range of lighting. 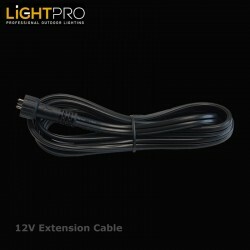 12V 1m extension cable for use with the Lightpro range of lighting. 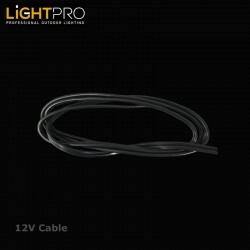 12V 3m extension cable for use with the Lightpro range of lighting. 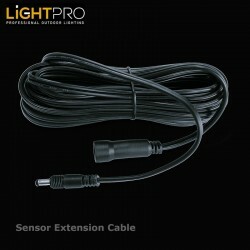 12V 6m extension cable for use with the Lightpro transformers 144A & 145A. 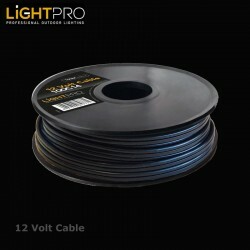 AWG14 cable per metre for use with the Lightpro range of connectors and lights. 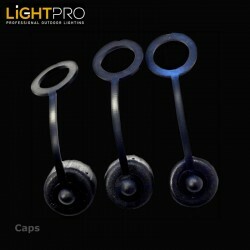 Caps for capping off unused connectors. 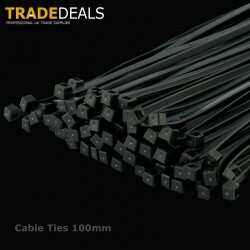 Pack of 100 black 100mM x 2.5mm cable ties. 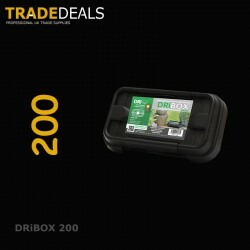 Pack of 100 black 100m x 2.5mm cable ties. 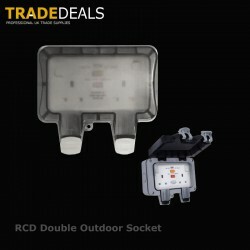 Weatherproof RCD Protected 2 Gang 13A Socket IP66 Rated with plug in use, cover sealed RCD sockets manufactured to BS 7288 30 mA trip current, 40ms trip speed Terminal capacity 3x2.5mm², 3x4.0mm² and 2x6.0mm² Supplied with multiple knock-out mounting box Fully weatherproof when you transformer is plugged in.